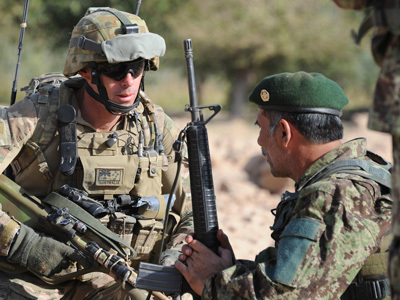 The theme for the 2014 Land Forces conference is "Integrating the Future Land". An impressive list of overseas and Australian speakers have been assembled for the conference program, which will focus on the theme of Integrating the Future Land Force. attendance at the Future Land Force Conference 2014 Dinner. For further details, including registration fees and the conference program, visit our Future Land Force Conference 2014 page.